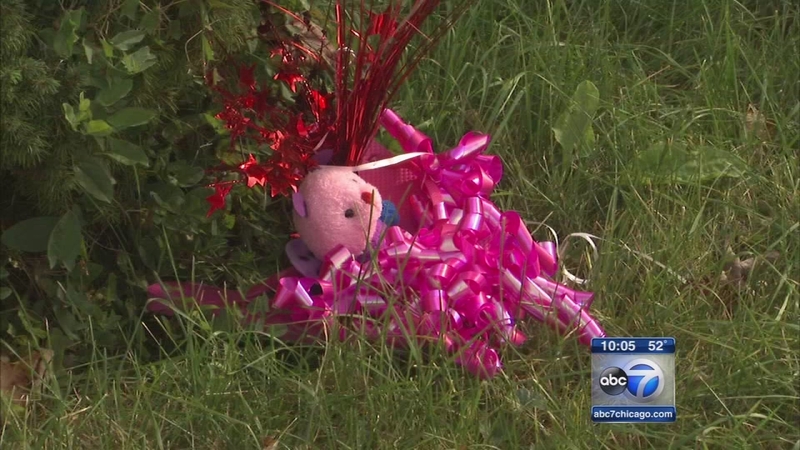 CHICAGO (WLS) -- The Cook County Medical Examiner ruled out homicide as the cause of death for 8-year-old Cherish Foster. The girl was found dead in her South Side home about one week ago. She died of "asphyxiation due to hanging," according to the medical examiner report, but the manner of her death was labeled "undetermined." Foster's family recently moved to Chicago from Florida. Police received a call that a child at the home in the 9200-block of South LaSalle Street had committed suicide. She was taken to the hospital, where she was pronounced dead. Following Foster's death, DCFS investigated her mother and placed her two siblings with relatives .